The names of hundreds of major companies and leading British charities who used a benefits scheme to employ people without paying them have been revealed after the government lost a four-year legal battle to protect their identities. Well-known high street firms were among more than 500 organisations who used the free labour of welfare claimants, after they were forced to take unpaid work under rules brought in by David Cameron’s Coalition Government. Their names were revealed after the Court of Appeal ruled against the Department for Work and Pension’s attempt to keep them a secret – at an estimated cost to the taxpayer of tens of thousands of pounds in legal fees. The list of 534 organisations, which can be read in full here, includes firms such as Tesco, Nando’s, Boots, Superdrug, Morrisons, Asda, Co-op, WHSmith, Poundstretcher, Cash Converter, DHL and a host of other major corporations. And it also includes charities such as the British Red Cross, Age UK, Cancer Research, Marie Curie, the National Trust, Oxfam, the RSPB, the Salvation Army and Shelter. Local councils who participated included Essex, Whitby, Leicester, Scarborough, Fenland, Thurrock, Hartlepool and Rochford. They made use of free labour under the scheme for a six-month period between July 2011 and January 2012. Campaigers said the list of companies should be shared far and wide and that the schemes did not help people find jobs. “Workfare provides free labour for businesses and charities, enforced by the threat of destitution through benefit sanctions, and paid for by the public – including people on workfare. 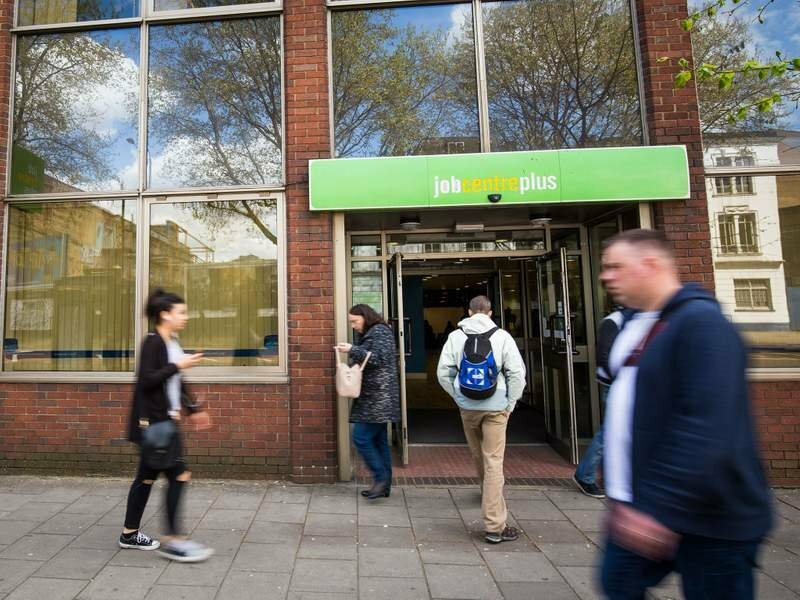 Workfare doesn’t help people find jobs: it’s just an excuse for sanctions,” a spokesperson for the Boycott Workfare group told the Independent. “The organisations that benefit by exploiting the forced, unpaid work of claimants have been shielded by the DWP’s secrecy for far too long. The DWP have been using this case to deny other requests for similar information. “Now that the DWP has at last complied with the law and released the information that was requested in 2012, we should be able to get further details about where workfare it is taking place today. A spokesperson for Tesco – the only organisation out of more than a dozen on the list The Independent tried to contact that have actually provided a comment – said: “Prior to deciding the scheme wasn’t right for us, we had offered to pay those who were doing placements with us. Debbie Abrahams, Labour’s shadow Secretary of State for Work and Pensions, said the scheme demonstrated the Conservative Government’s “skewed view of the world”. “First they thought it was acceptable to force people into unpaid, poor quality work and couldn’t see why there was an outcry against the scheme,” she told the Mirror. Under the Mandatory Work Activity, about 120,000 jobseekers had to work for free for 30 hours per week or they would have lost their £73-a-week benefit payment. The scheme was criticised by the Work and Pensions Select Committee when it was introduced in 2011 and was scrapped by the government in 2015. However the Department for Work and Pensions (DWP) refused to let the names of the companies who participated in the scheme be known. DWP officials argued that revealing their identities would “hurt their commercial interests” because protesters might boycott them, despite the Information Commissioner ruling just a year into the scheme that the public should have access to the list. After holding out for four years, the DWP was overruled by three judges at the Court of Appeal by a vote of two to one.